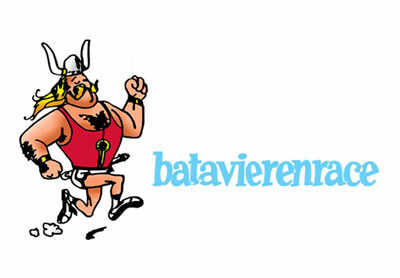 World largest relay race Batavieren race is helt since 1972. Divided into 25 stages the route has a lenghth of 185 km. More that 300 teams take part of this race that starts at midnight in Nijmegen and ends the next day around 18hr in Enschede. Afterwards, the biggest student party in the Netherlands takes place, with over 12,000 visitors! The Enschede Marathon is the oldest marathon in western Europea. Since 1991 it is an annual event, before that it was a bi-annual race for 44 years. About 10.000 runners, including international prof runners, take part of the race that in the past also crossed the German border through the city of Gronau. Beside the official marathon there are several distances for runners such as a half marathon, 10km and 5km. The village of Boekelo and its beautiful countryside surrounding hosts one of the largest outdoor sporting events in the Netherlands. More than 60.000 people attend this 3 star Concours Complèt International equestrian event concentrating around a 6 kilometer long cross country courses. It is not only a sport event, but during the week many conferences, symposia and festives are organised aswell. Every second sunday in September about 4500 runners take part in this running event for professional and amateur runners. The main course follows the ring 'Singel' around the Enschede city and has a certified distance of 5 English Miles (8046,72 m). Beside the primary run there is a 5 mile Companyrun, a Double Mile and a 1 km kidsrun. Football Club Twente is a professional football club from Enschede, playing in the Eredivisie. The club was formed in 1965 by the merger of 1926 Dutch champions, Sportclub Enschede and Enschedese Boys. 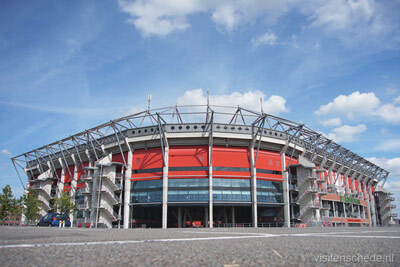 Grounds of FC Twente is the Grosch Veste, a 30.000 seats stadium near the Twente University. FC Twente was formed in 1965 by the merger of Sportclub Enschede and Enschedese Boys.